The young filmmakers behind GALLANTS, the surprise kung fu comedy hit of 2010, set out to re-create the Golden Age of Hong Kong movies in a modern world. Derek Kwok and Clement Cheng were fans of the classic Shaw Brothers films of the 1970s, and one of the inspirations for their movie, according to Cheng, was “What if the heroes back in the 1960’s and 1970’s were old?” With that ideal in mind, they cast a number of actors from “old school” martial arts films as the leads in GALLANTS. Bruce Leung Siu-lung: Born in Hong in 1948, he first learned martial arts from his father, a Peking opera performer. He has appeared in dozens of films since 1971, the best known of which are MAGNIFICENT BODYGUARDS (1978) and GANG MASTER (1982). 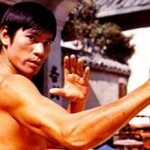 After taking the English name “Bruce” in 1973, he was often featured as a “Bruce Lee type” character in low budget films. He also choreographed several kung fu movies. He retired from the screen in 1988, but returned to play “The Beast” in an acclaimed performance in Stephen Chow’s KUNG FU HUSTLE (2004). He will also appear in Wong Kar-wai’s THE GRANDMASTERS, due for release next year. Chen Kuan-tai: Born in 1945 in Guangdong, China, Chen was trained as a martial artist by his grandfather, a monkey stylist. 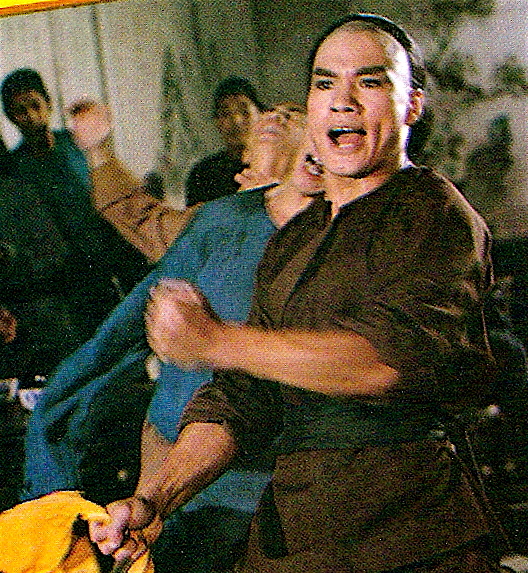 After winning a championship tournament in 1969, he was recruited by the Shaw Brothers studio, where he appeared in a number of movies made by the kung fu director Chang Cheh. 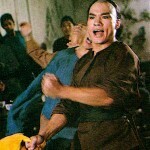 His first leading role was in BOXER FROM SHANTUNG (1972). He is best known for his roles in THE TEA HOUSE (1974) and BIG BROTHER CHENG (1975),which were a direct inspiration for GALLANTS. 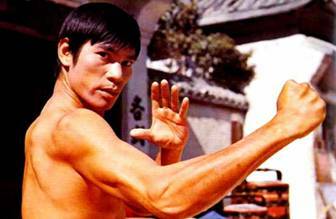 He is also known for his work in the later 70s with the iconic kung fu director Lau Kar-leung, in films like CHALLENGE OF THE MASTERS (1976) and EXECUTIONERS OF SHAOLIN (1977). He continued to work in film and television in Hong Kong through the 1980s and 90s. His most recent work includes DRAGON TIGER GATE (2006) and 14 BLADES (2010) and the upcoming THE MAN WITH THE IRON FISTS. 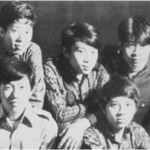 Teddy Robin (Kwan Wai-pang): Singer, songwriter, and actor Teddy Robin was born in 1945 in Guilin, China. He first achieved fame with a British-styled pop band in the 1960s called “Teddy Robin and the Playboys.” In the 1980s and 90s, he branched out into composing film scores and acting. He won the Hong Kong Film Award for Best Supporting Actor for his work in GALLANTS. He can also be seen in DETECTIVE DEE AND THE MYSTERY OF THE PHANTOM FLAME (2010). Listen to a track from Teddy Robin and the Playboys here. Michael Chan Wai-man: Born in Hong Kong in 1946, Chan studied Shaolin kung fu, Western boxing and kickboxing as a teen, and he counted Bruce Lee as a pal and sparring partner. 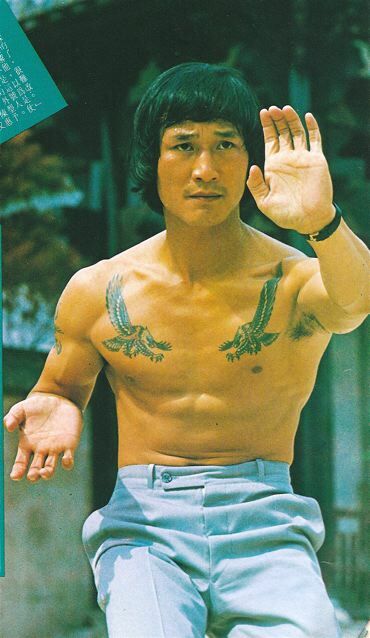 He also became involved with the Hong Kong Triads, eventually acquiring impressive gang tattoos and making a reputation as a ruthless “enforcer.” In 1972, he won a kung fu championship, bringing him to the attention of local film producers. His first notable film was JUMPING ASH (1976), a gritty police actioner. By the late 1970s, he working for the Shaw Brothers studio, playing the villain in numerous contemporary and period action films. In 1981, he starred in THE CLUB, a Triad expose that was loosely based on his life. He has continued to work in the Hong Kong film industry, in mostly low budget films, for the past thirty years. Watch a short documentary (in Chinese) on his kickboxing career here. Lo Meng: Born in Hong Kong in 1956, Lo Meng is best known for his role as “Toad,” one of the FIVE DEADLY VENOMS in the 1978 Shaw Brothers movie. 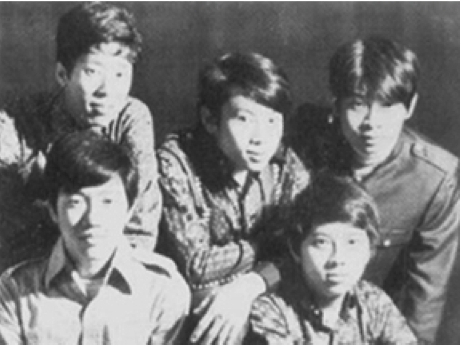 Throughout the late 1970s and early 80s, Lo and his fellow “Venoms” were among the most popular Hong Kong martial arts stars. 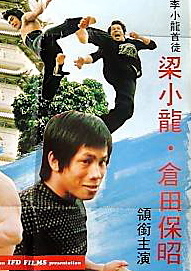 Lo has continued to work in both film and TV in Hong Kong, and he can be seen in IP MAN 2 (2010) as the monkey fighter who challenges Donnie Yen. Shaw Yin-yin: Born in 1945 in Hunan, China, Shaw found success as an actress with the Shaw studio in the mid-1970s. Her kittenish persona and lack of inhibitions led to a series of roles in the exploitation films made by directors like Li Han-hsiang and Sun Chung. She has transitioned into character actor roles over the past two decades, and worked with GALLANTS directors Derek Kwok and Clement Cheng on THE MOSS (2008) and MERRY-Go-ROUND (2010).